This year's run and ceremony is 27 April, 2016. Pre-registration information for the run will be posted here at a later date. 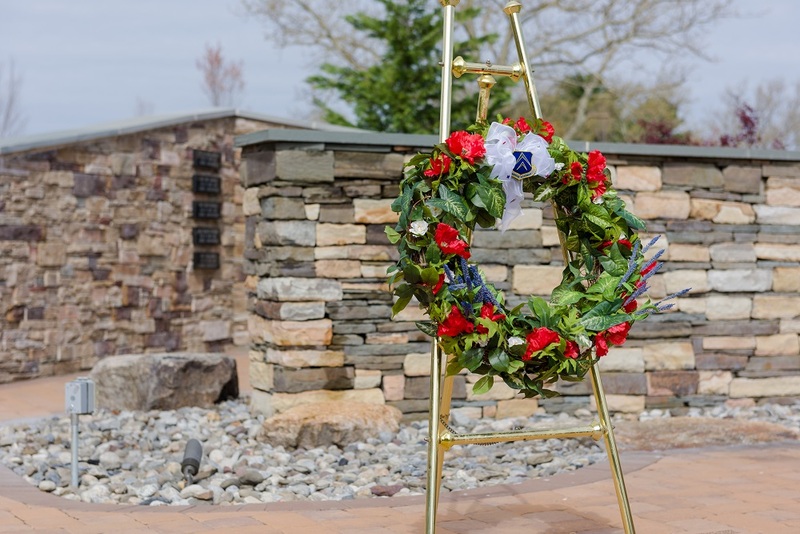 Each year since the original dedication of the Air Advisor Memorial in 2012, the Air Advisor Memorial Foundation has held a Remembrance Ceremony to honor our fallen Advisors. This year, 2016, marks the 5th anniversary since we lost nine of our best in a tragic insider shooter incident in Afghanistan. Unfortunately, this year, we are honoring two more valiant Airmen who were lost in a helicopter accident, also in Afghanistan. Our traditional annual Remembrance Ceremony is a distinctive, communal, and respectful experience. The Ceremony is conducted at the Air Advisor Memorial on the 27th of April at 10:10 in the morning. This is how our Ceremony is conducted: our local community and base leadership gathers in a circle on the Memorial grounds (family members in the center), our chaplain says a prayer, and our bases' senior ranking officer moves to the center and shares his or her thoughts on the ultimate sacrifice and the importance of remembering our brave Advisors. Part of senior leader's remarks will include an invitation for family members of the Fallen to say a few words. When the senior leader has completed their comments, they will direct the names of each fallen Advisor to be announced. A bell will be rung and a rose will be placed at the Memorial wall in honor of each Advisor. If present, family members may place the rose. After the last rose has been placed, attendees will depart silently. 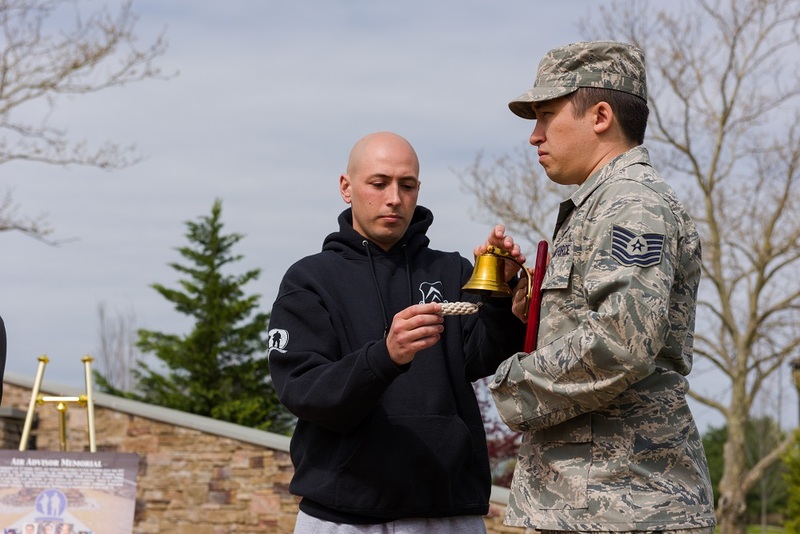 Following the ceremony, the Air Advisor Memorial Foundation is sponsoring a non-competitive 5k run/3k walk where attendees have the opportunity to reflect on service and sacrifice, and contribute to the annual care and maintenance of our wonderful Memorial. After the run/walk, lunch will be provided. 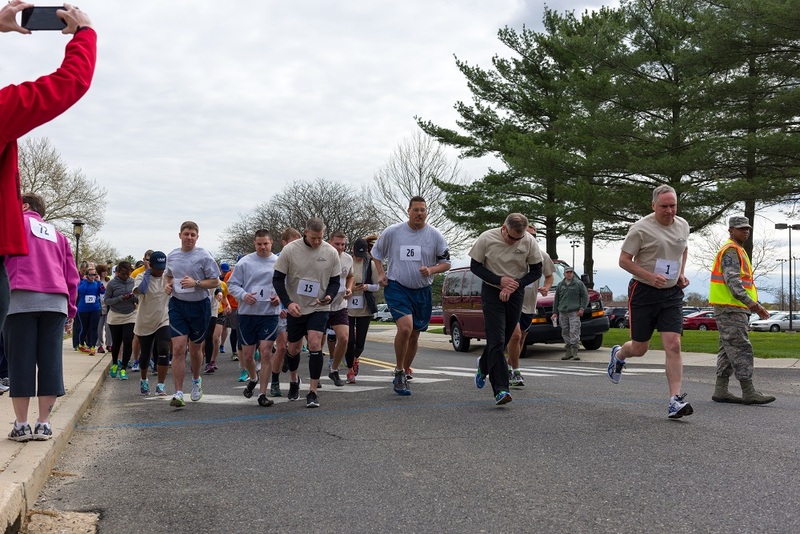 The run/walk, and the lunch, provides a unique and enjoyable way for our community to interact with each other and with family members of the Fallen.